LG is set to launch another color variant for its premium V30 phone at CES 2018 – the Raspberry Rose. Currently, the V30 has four color models, including Aurora Black, Cloud Silver, Moroccan Blue, and Lavender Violet. Although the V30 Raspberry Rose model will be launched at CES 2018, the device will still boast the same specs as the V30. So, it still sports an 18:9 6-inch P-OLED display. Under the hood, it packs Snapdragon 835, 4GB of RAM, and 64GB of internal storage. It is geared with dual-camera setup, composed of 16-megapixel + 13-megapixel main shooters. It also has 5-megapixel wide angle front camera. 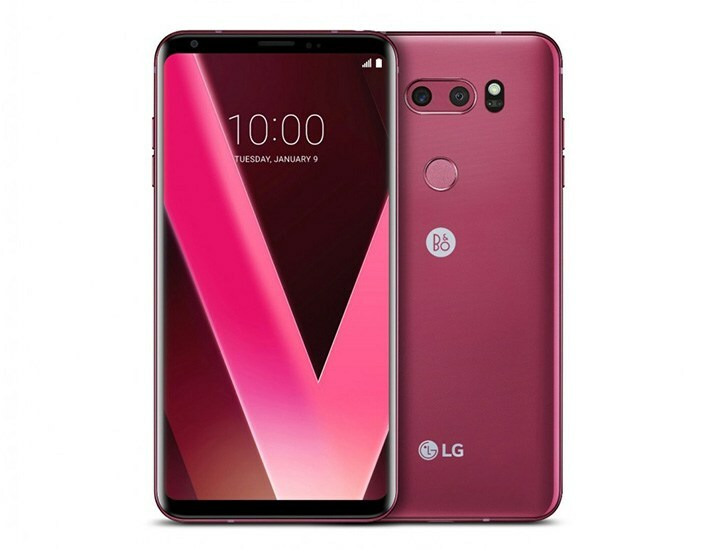 The LG V30 Raspberry Rose will be available first in Korea, while key markets in Europe and Asia will follow soon.